Avatar Sequels to Film Live-Action Portions in Spring | Nerd Much? Hollywood producer Jon Landau recently spoke with Collider during an IMAX Q&A covering the release of Alita: Battle Angel. During the conversation, the topic switched over to the upcoming Avatar sequels which Landau is also a producer on. And we got some fresh details on James Cameron’s next big project. Landau confirmed that “principal capture” (performance capture) of Avatar 2 and Avatar 3 has been completed, with a portion of Avatar 4’s being done as well. He then noted that the crew will be heading to New Zealand in the spring to film the live-action portion of the massive project. 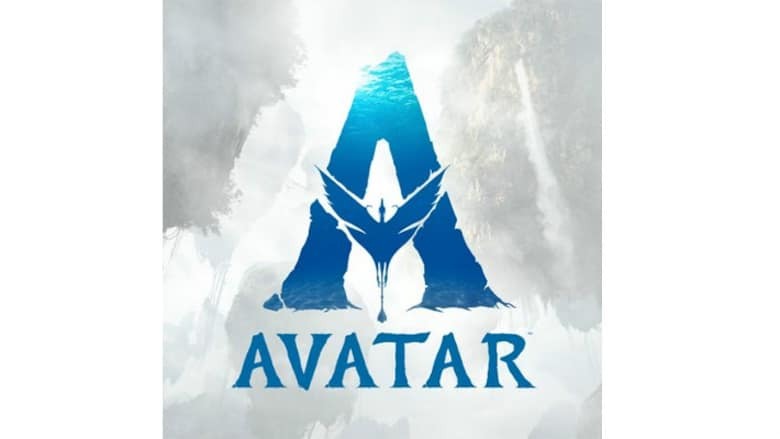 Should everything continue to go well in regards to development of the Avatar sequels, the plan is to release Avatar 2 to release in 2020, Avatar 3 in 2021, Avatar 4 in 2023 and complete the series with Avatar 5 in 2024. We’ll have to get a taste of Avatar 2 before we can form a true opinion, but the question lingers – do we really need four Avatar sequels?